The comprehensive, fundamental, and essential views are available for all program types. 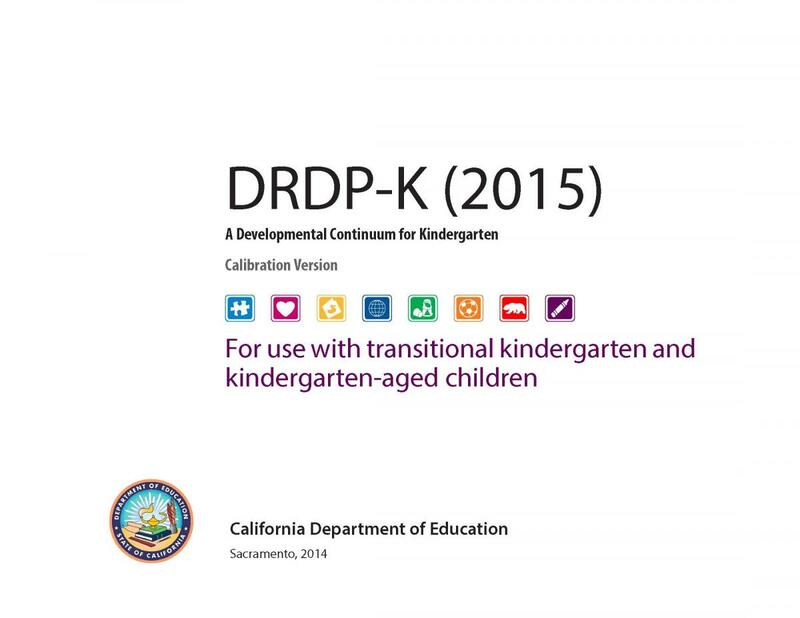 The Comprehensive View focuses on the full range of learning and development that early childhood curricula generally cover. The Fundamental View fully addresses the five domains of school readiness and meets the needs of OSEP reporting for children with IEPs. The Essential View focuses on selected measures within selected domains. 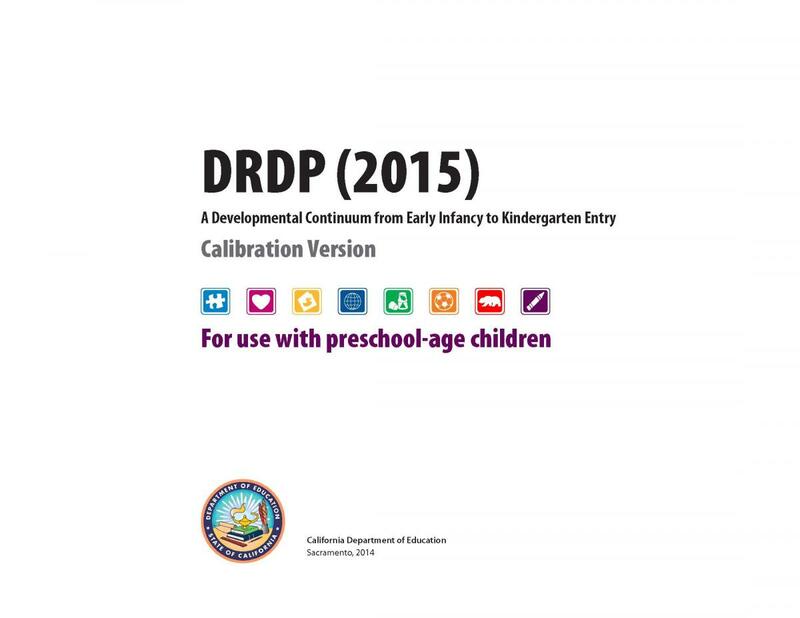 See a full list of the DRDP (2015) Measures and Views. Please contact us for questions at desiredresults@wested.org or 1-800-770-6339. *School-age programs that are using the complete version may receive group data summaries using an Excel spreadsheet, available by request. The Excel sheet provides averages instead of pyschometricaly valid data. Contact desiredresults@wested.org for the Group Data Summary Excel version.